Stacey Gibbs has become one of the most commissioned composers of our age because his arrangements of spirituals bring the house down. 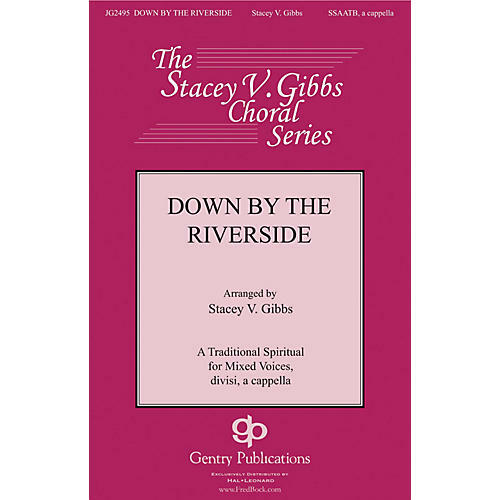 His setting of this familiar spiritual falls right into line - so fun to sing and rewarding to hear. Great for high school, college and community choirs. Medium.